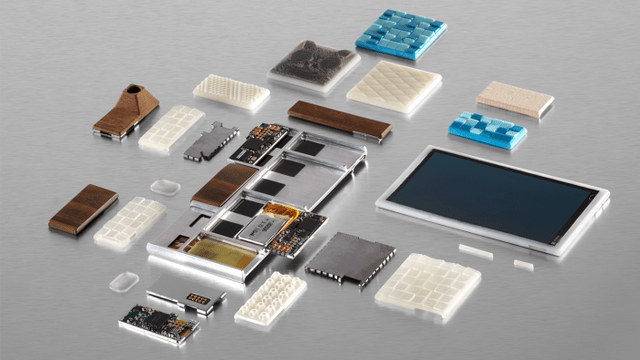 Google Project Ara : A vision for a $50 Lego-esque smartphone. 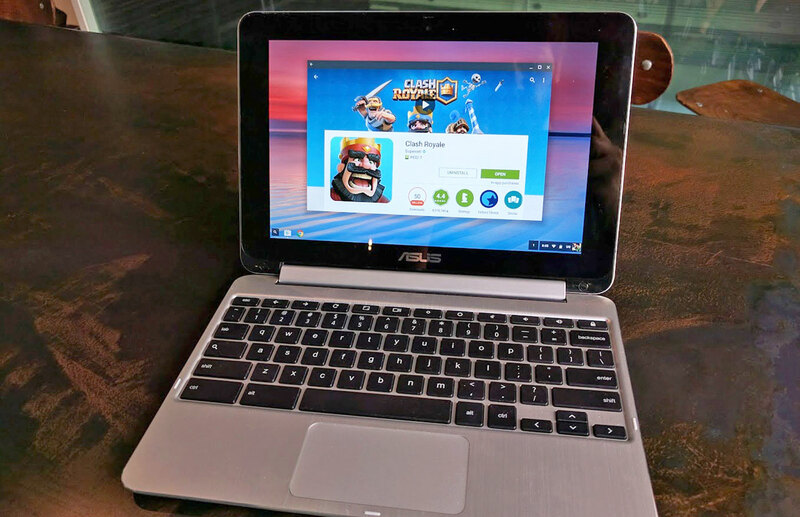 When Google sold off Motorola to Lenovo, everyone thought why did Google sell it off? But Google still kept a key part of Motorola : It’s Advanced Technology and Research group . Boeing, yes the Airline giant, has quietly passed in a FCC filing for a smartphone. Not just any smartphone, a self destructing one! 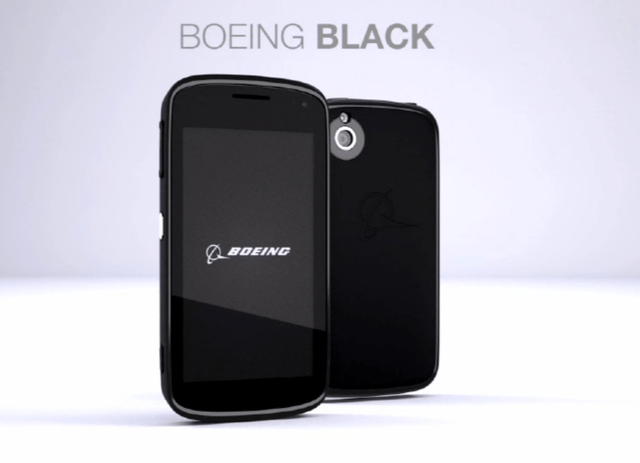 The Boeing Black phone is manufactured as a sealed device both with epoxy around the casing and with screws, the heads of which are covered with tamper proof covering to identify attempted disassembly. 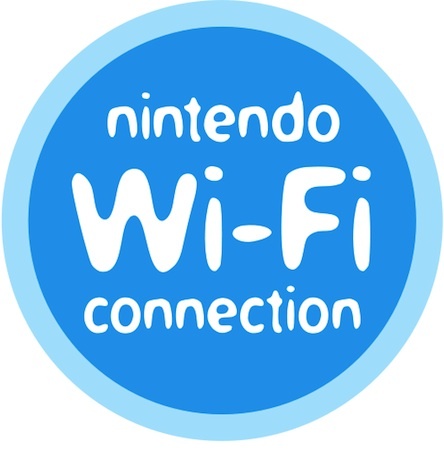 Any attempt to break open the casing of the device would trigger functions that would delete the data and software contained within the device and make the device inoperable. Have reached 20 Likes milestone! 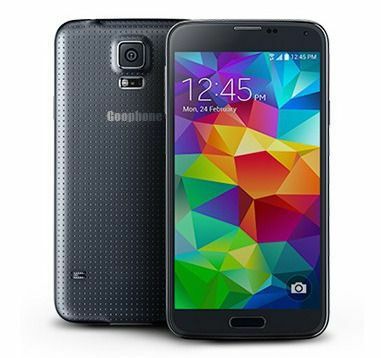 Can’t afford the S5? Dont worry, the Goophone is there for you!